Also, don’t forget that we may have coupons on our roofing services. Make sure you ask when speaking with a Leak No More INC representative! Our costumers know that Leak No More has been working extremely hard to provide the best roofing services for everyone in the York, PA area. Did you know that we have plenty of positive reviews online? In fact, most people gave us 5 out of 5 stars on Google. Leak No More, INC has been perfecting the art of roofing services for decades. Since that time the roofing industry has changed dramatically. We now have new technologies to give estimates without ever having to step foot on a roof! Leak No More, INC is the Best! Re-Roofing: Re-roofing is also called a new roof installation. 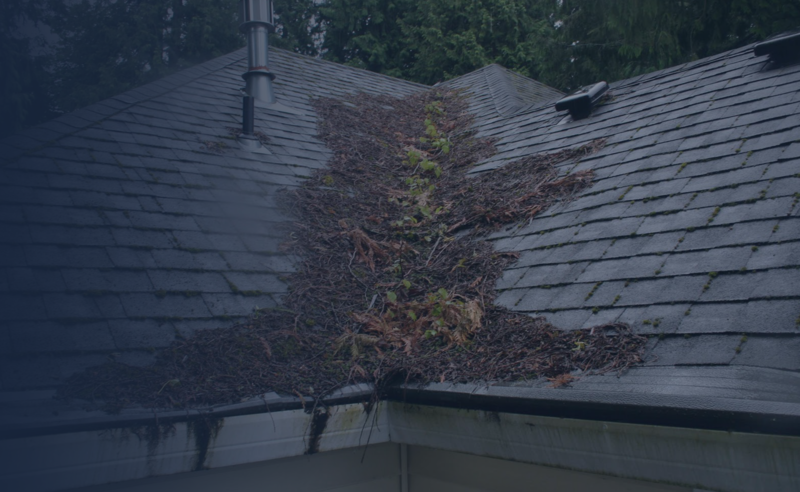 We tear off your old roof that may have be rotted, leaking or neglected and install a brand new roof on your home. A new roof that you’re proud of! 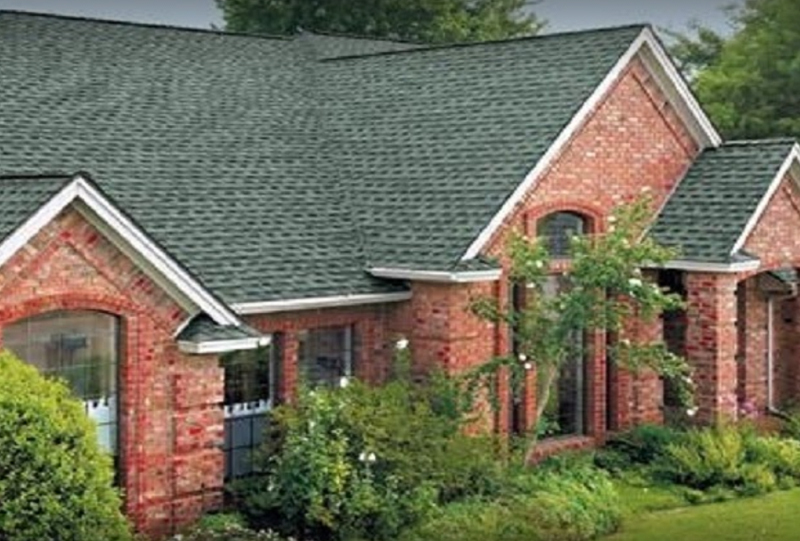 In the York, Pa area we’re one of the best re-roofing professionals you can choose. Feel free to ask some of our happy customers. 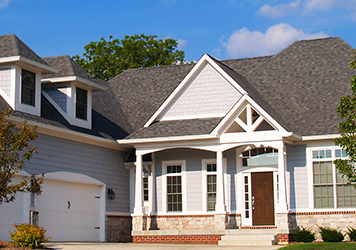 We know that installing a new roof will be one of the biggest home improvement projects you’ll have to experience. Make sure you don’t just choose a contractor for the price. Do plenty of research, talk to multiple contractors and find a company that makes you confident, comfortable and happy. 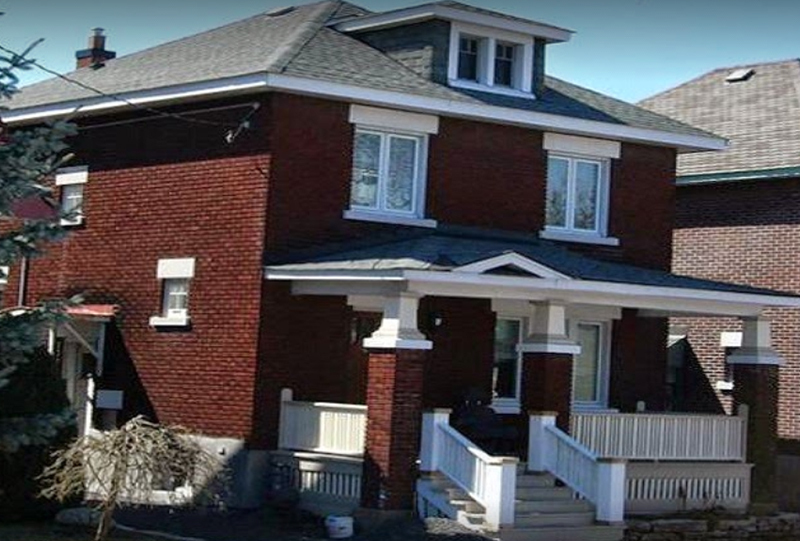 Roof Repairs: In the York, PA area there are many reasons why you will need your roof repaired. The York area has occasional big storms, heavy winds, and even hail. While these situations may not require the emergency services, you’ll want to call us if you notice anything out of the ordinary. Leak No More, INC is a leader in the York, PA area for roofing repairs. We have technicians that are experienced in multiple trades to ensure your roof won’t allow any water in the home. 24/7 Emergency Roof Repair: Occasionally big storms hit and your old roof just cant endure the stress of high winds and hail. Sometimes you may have a roof that’s fairly new, but a limb crashes onto your roof. If this sounds like a situation that can happen to you then make sure you keep the phone number for Leak No More, INC nearby. We answer our phones 24/7 and we’re ready to help you through these stressful times. We know that being a homeowner can be overwhelming. You don’t want to deal with roofing issues. However, failure to maintain your roof can lead to unnecessary spending on future repairs, water damage and more. Don’t forget about the roof over your head. Call Leak No More Inc. We’ll be happy to come out, give you some maintenance tips and help you with all of your roofing related issues.